Below is TOEFL Exercise for reviewing Adjectives and Adverbs (Skill 24) and Adjective After Linking Verbs (Skill 25). 1. On December 17, 1903, the Flyer ____ near Kitty Hawk, North Carolina, with Orville Wright as pilot. 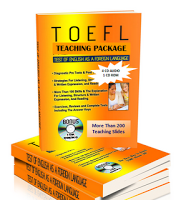 For the rest of TOEFL Practices, Download here. Walgreens $20 off coupons - Be sure to have Walgreens coupon code, Walgreens promo code to get great savings. Finally, You can use Walgreens coupons to save money on any purchase from bread to socks and face wash, medicine to printing and get free shipping offers.